We offer a free initial consultation at our cost and comes with no obligations whatsoever. It is an opportunity for you to find out a bit more about us and how we work with our clients. Our time and knowledge is paid for through the charging of fees and we offer two main methods of paying these – either directly by you upon receipt of our invoice, or via the product provider (where appropriate). 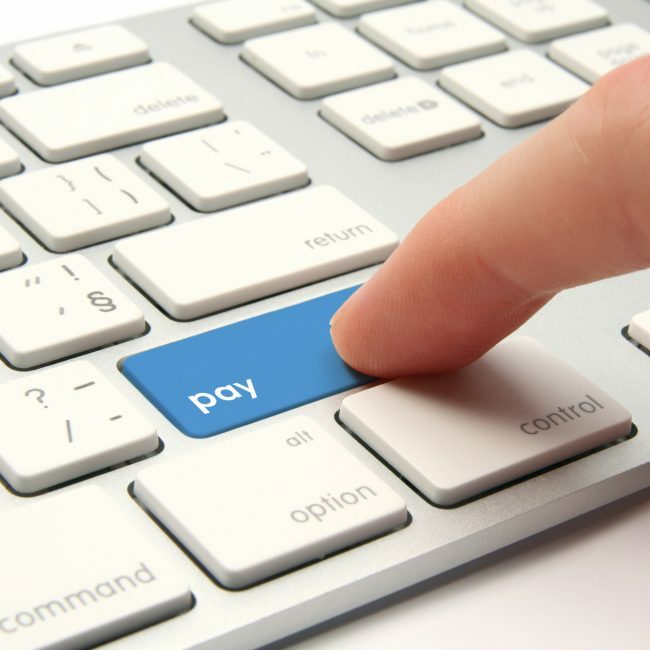 Full disclosure of your payment options is given at the time of our first meeting. Please note that since 31 December 2012, IFAs have been banned from accepting commission from providers on products such as investments and pensions. Instead they must charge a fee agreed with the client. All advisers can, however, still accept commission from providers for life, critical illness, morgages and protection policies.